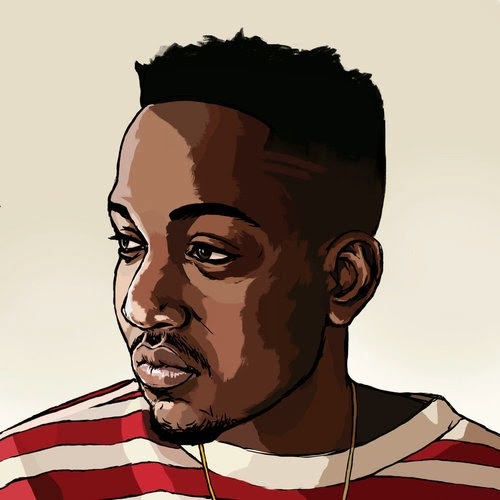 Home / New Music / NEW MUSIC: Kendrick Lamar - "The Blacker The Berry"
NEW MUSIC: Kendrick Lamar - "The Blacker The Berry"
While everyone is still obsessing over the Grammy Awards Kendrick Lamar decides to drop a new track from his highly anticipated untitled album and steal the spotlight. The Boi-1-Da produced track is entitled "The Blacker The Berry." Over the dark OVO production Kendrick delivers some aggressive bars that tackle many of the social issues you see surrounding the black community recently. Great timing considering it is Black History Month. So for those who hated "I" give this one a listen I guarantee it will satisfy you lyrical needs.